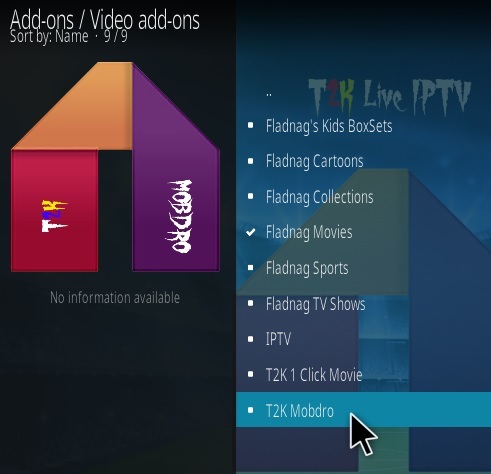 T2K Mobdro is a new Kodi Live TV Addon from T2K Repository. 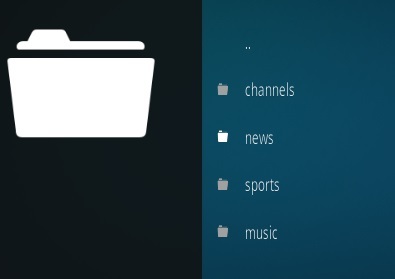 The main menu has sections for channels, news, sports, and music. 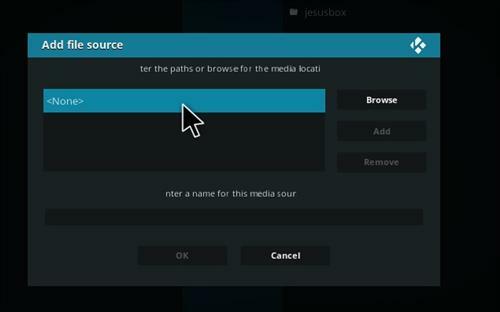 Each Sub-Section will have a list of live TV channels to stream from. 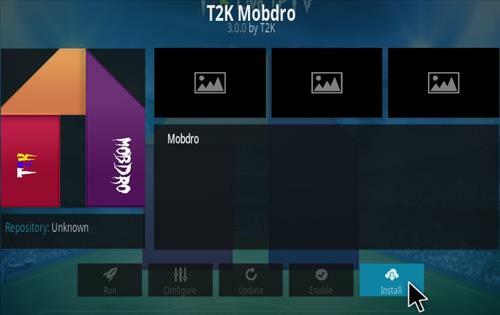 There has been many Mobdro version with this new version from T2K working very well so far. 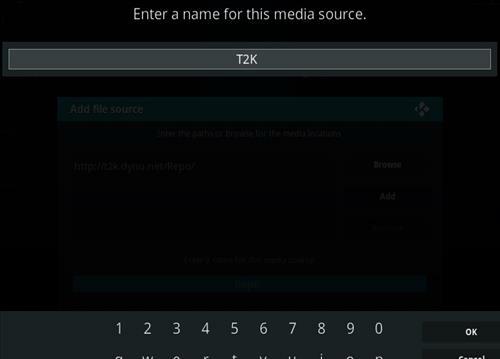 Just installed t2k mobdro and it wont run. 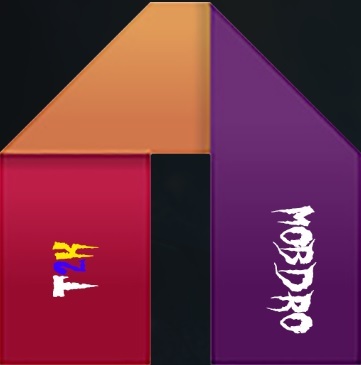 I get T2H Mobdro error” ls it not working? 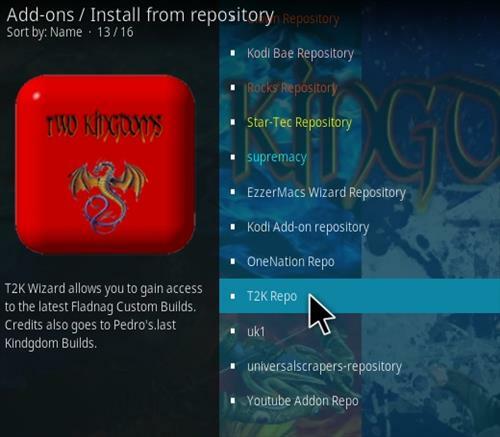 The repo link doesn’t even work for me.